Just want to be social? Don’t want to throw, kick or roll a ball? 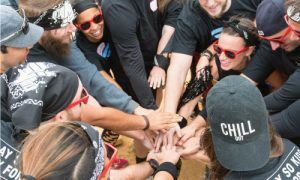 Then our Baltimore Flip Cup league is the one for you! 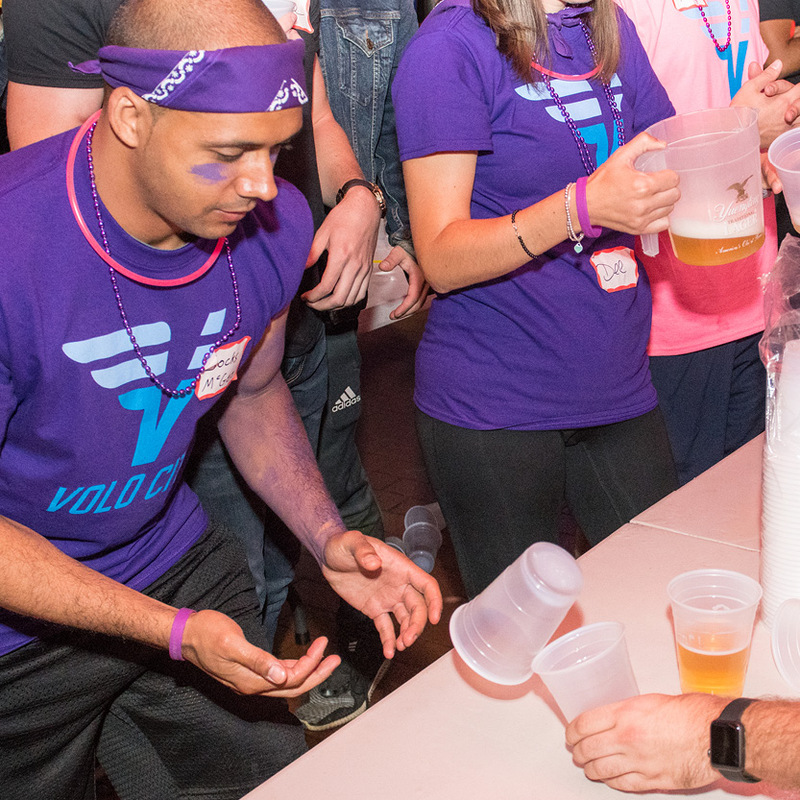 Volo City does Baltimore flip cup like no one else in the city. You don’t just show up, play, and go home at Volo City. You show up, play, and make friends that last a lifetime! 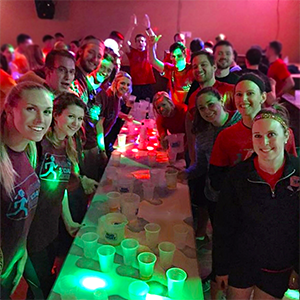 Get in the action of our co-ed weekly Baltimore flip cup leagues. All leagues located at your favorite neighborhood bar, so come on out and blow off some steam! Stay Tuned for Canton Flip Cup!